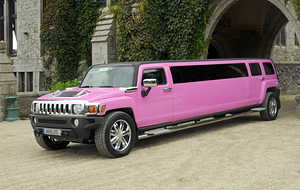 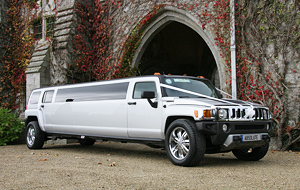 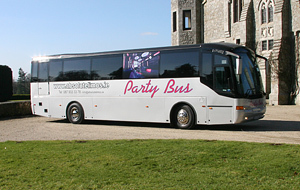 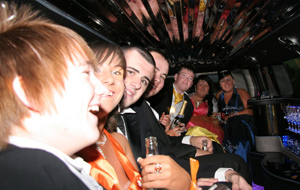 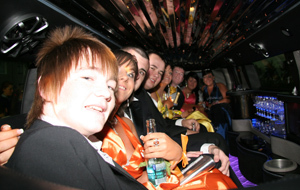 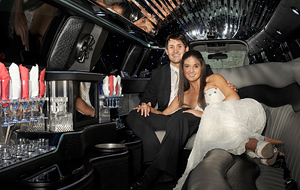 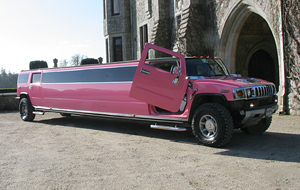 At Absolute Party Buses, we include a professional chauffeur service with every hire. 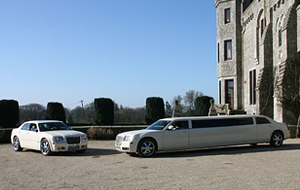 To ensure that you receive the best possible service, all of our chauffeurs are professionally trained and sport full uniform, thereby providing an authentic, VIP, experience. 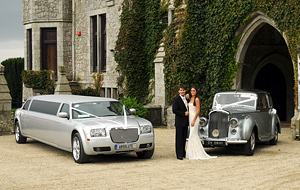 Our chauffeurs have the expertise and skill needed to offer a first-class service. 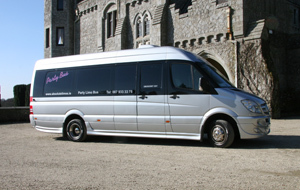 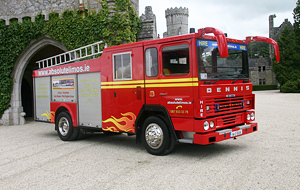 They are fully licenced and have comprehensive knowledge of the Irish road system. 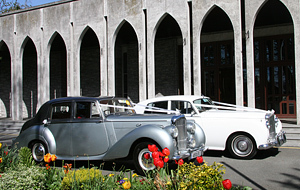 To make that special occasion even better, why not hire one of our classic, vintage cars, or stretched, luxury, limousines, chauffeured by one of our most seasoned drivers. 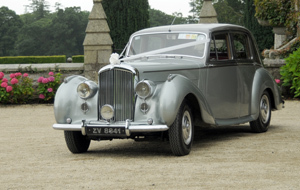 Our classic collection include a Rolls Royce Phantom and a range of Bentleys, we also have a range of modern automobiles, such as our Chrysler Bentley limousines. 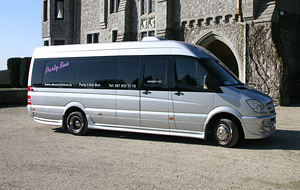 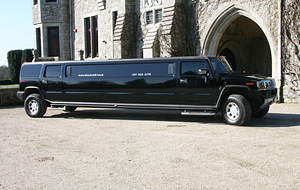 Our exemplary fleet, coupled with our exceptional drivers, lend unprecedented luxury to any special occasion. 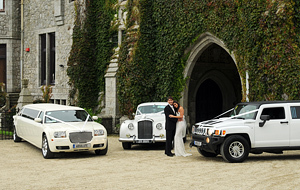 To browse our collection of cars, please follow the ‘Gallery’ link above.